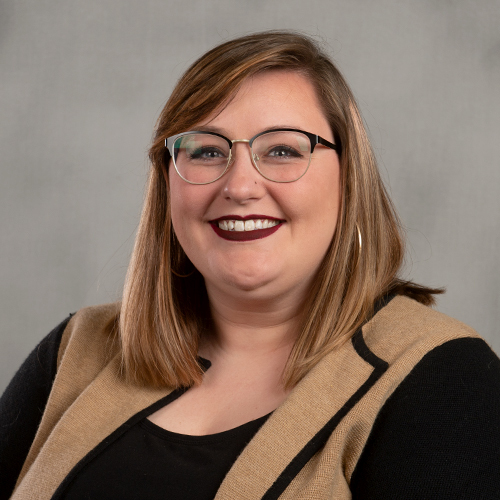 Grace graduated from Illinois Wesleyan University in 2017 with a Bachelor of Arts in Psychology, and from the University of Pennsylvania with her Master of Science in Criminology in 2018. Illinois Wesleyan provided her with opportunities to pursue her love of research, both as an assistant and a lead researcher. She loved conducting research in many different areas of study including neuroscience, social psychology, clinical psychology, and animal cognition. In her free time Grace enjoys baking, camping, relaxing, and spending time with family and friends.